Regale Microwave Ovens Ltd is a Family run business who have been successfully supplying and advising the Commercial Catering Industry and manufacturers for over 33 years. An accredited wholesaler for Daewoo commercial microwaves along with being Panasonic UK’s number one commercial microwave oven wholesaler for the last three years, and with a background in servicing as well as sales, we are proud of our ever growing reputation for giving excellent trade prices and extremely high standard of service within a friendly atmosphere, because we want to look after our valued distributors! All microwaves carry a full manufacturer’s warranty, most of which have a full three years parts & labour ‘on-site’ warranty and most of the combination ovens have Twelve Months. For service requirements both within and outside the warranty period, the manufacturer’s have a full service agency network (including their own engineers) and we are pleased to be part of this network which covers the nation to ensure good prompt service. There is no charge for delivery to mainland UK premises, which is usually within 24 / 72 working hours – subject to stock availability. (UK mainland – excluding weekends, North Scotland, Ireland and islands offshore that can be arranged at a charge). We look forward to being of service to you, and should you require our price list, brochures, or require information and help on selection, please do not hesitate to contact us by telephone, fax, letter or e-mail and we will be delighted to help in any way. Thank you for visiting our web site. Poppy has joined us to help in the SERVICE section and reception, Poppy will be available from 9am - 3pm each day Monday to Friday. It would be a great help to us if you could contact Poppy direct on poppy@regale.co.uk for all service calls and queries, either by telephone during the above hours or by email (emails received after 2.55pm will be handled the next working day). 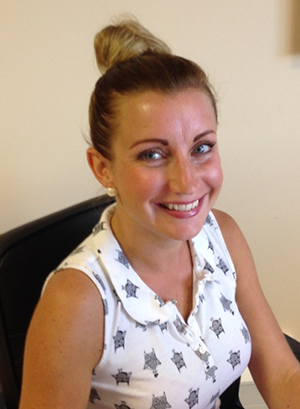 Our office telephone number is 01329 285518. For SALES It would be very helpful to us if you would be kind enough to email all orders direct to microwaves@regale.co.uk at which point we will send you an acknowledgement and follow the order through to despatch. 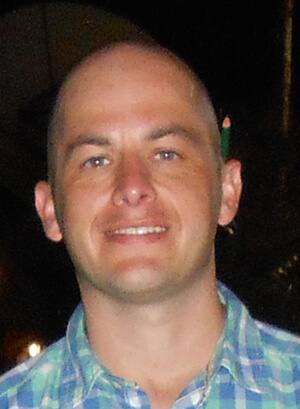 CHRISTOPHER MATKIN is also be responsible for spares and technical information as well as looking after sales, his email address is chris@regale.co.uk. As a director of Regale for over thirty years and with an engineering background, Barry was instrumental in the development of the award-winning Microsave cavity liner. Over-seeing the team and ensuring the smooth running of the company is our MD, PATRICK BRAY. 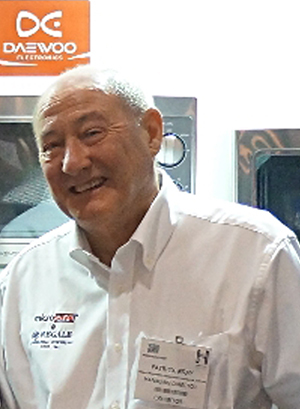 Patrick set up Regale together with Barry over thirty years ago, initially to sell and service both commercial and domestic microwaves, with years of earlier experience launching and supplying domestic microwaves into the UK. We are pleased to welcome Artom as the newest member of our team. Artom currently works in our stores department assisting with all spares and microwave deliveries. 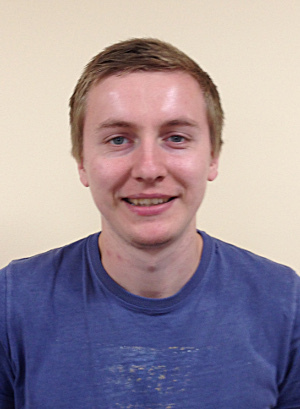 Adil Mir (MAAT) is our newest team member, joining the accounts department. 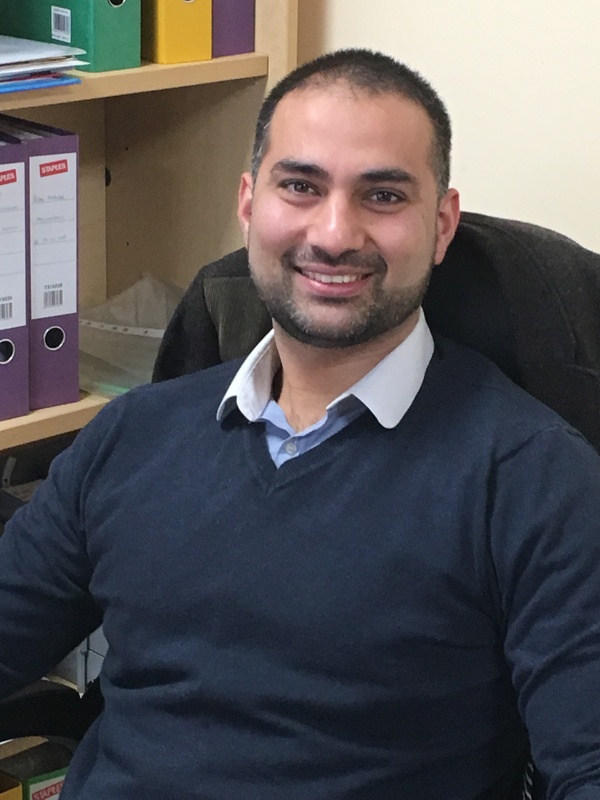 Adil has vast experience in finance, AAT qualified, ACCA part qualified, previously working in an accounting practice & in the Motor industry.